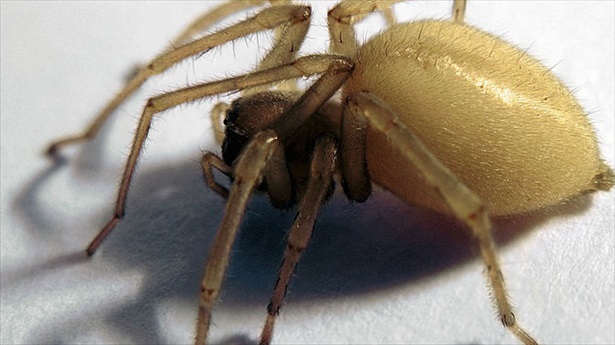 Disclaimer: This PRNewser writer is the definition of an arachnophobe — meaning, I would sooner hop into a burning car than one filled with spiders. Think that’s kind of a strange and specific example? Think again. According to Reuters, for the second time in three years, an eight-legged engineering challenge called the Yellow Sack Spider has caused Mazda Motor Corp to issue a major recall for Mazda6 sedans in North America; the spider, which likes the smell of gasoline (who doesn’t?) weaves a web that blocks a vent in the engine. These webs can restrict fuel flow, reducing fuel tank pressure when the emission control system releases vapors from the evaporative canister. This can put extra stress on the fuel tank, which could potentially crack and leak fuel, increasing the risk of a fire. That’s right. 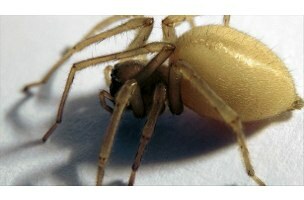 Spiders are trying to blow you up. While Mazda has not actually heard of any fires occurring as a result of these dastardly spider webs, the risk is serious enough for the company to recall 42,000 sedans with 2.5-liter engines from model years 2010 to 2012 in the United States. The good news is that even though structural changes have failed to completely prevent spiders from entering the vent lines, engineers have figured out a way to change the car’s software so that tanks won’t crack even if a spider web blocks a vent. Mazda is informing the owners in the recall campaign to bring their vehicles to dealers, where cars’ evaporative canister vent lines will be checked, and the software will be reprogrammed accordingly.